Dependable rain jacket for daily wear. Packable rain jacket with stretch for a full range of movement. 3-layer rain shell for next-to-skin comfort in humid conditions. 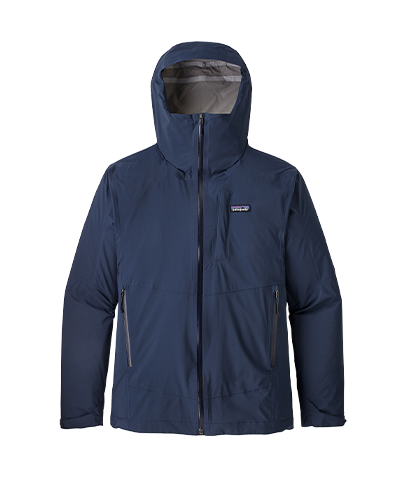 The light and packable Cloud Ridge Jacket features H2No® Performance Standard waterproof/breathable protection and the next-to-skin comfort of 3-layer fabric, making it ideal in wet and humid conditions. 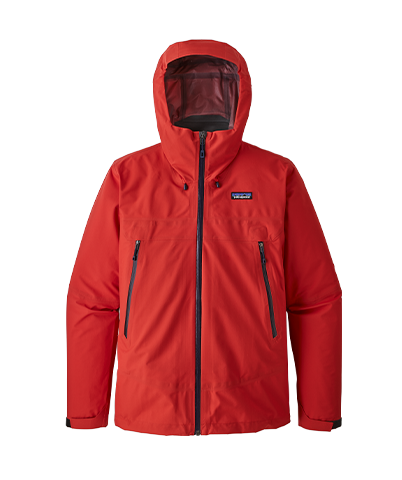 Our jack-of-all-things-alpine, the Triolet Jacket leverages waterproof/breathable 3-layer GORE-TEX fabric with a recycled polyester face in a feature-rich shell to deliver versatile, durable performance in heavy snow, driving wind and rain. Offering industrial-strength protection for hard work in the wettest and dirtiest surroundings, this work-specific slicker jacket is fully waterproof but only half the weight of its PVC equivalents; the tough, smooth-faced material allows the jacket to be sprayed down for quick cleanup at the end of the day. Sleek, simple and packable, our trusted Torrentshell Pullover takes a responsible step forward with a 100% recycled nylon face; waterproof/breathable H2No® Performance Standard protection for rainy-day reliability. 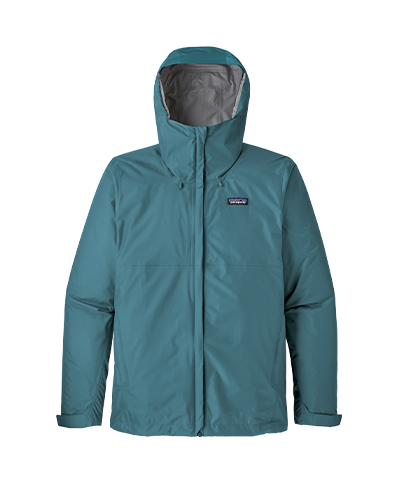 The Storm Racer Jacket offers dependable weather protection in a simple shell built of ultralightweight 3-layer 100% nylon ripstop with an airy tricot backer.